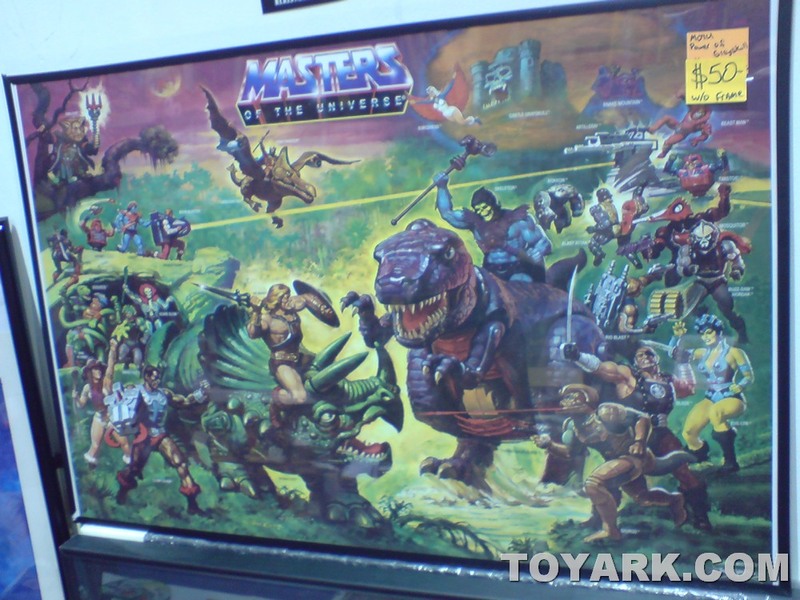 One of the most popular toylines from the 80’s was Masters of The Universe, and who could forget the captivating artwork that adorned the packaging for the toys? Well, some of the timeless illustrations were put on display at San Diego Comic Con 2009 and The Toyark has images of them posted for your viewing pleasure! Click on the title bar to check out a blast from the illustrated past! That is really nice artwork too. Makes me feel nice and nostalgic. Yeah, I feel the same. He-Man had some of the best art work ever for any toy line. I remember these works of art vividly. And I would LOVE to have all these pieces for myself, professionally framed and hung up in my room. I actually just looked the pics. Only $50 for that?!? I would've so bought that. 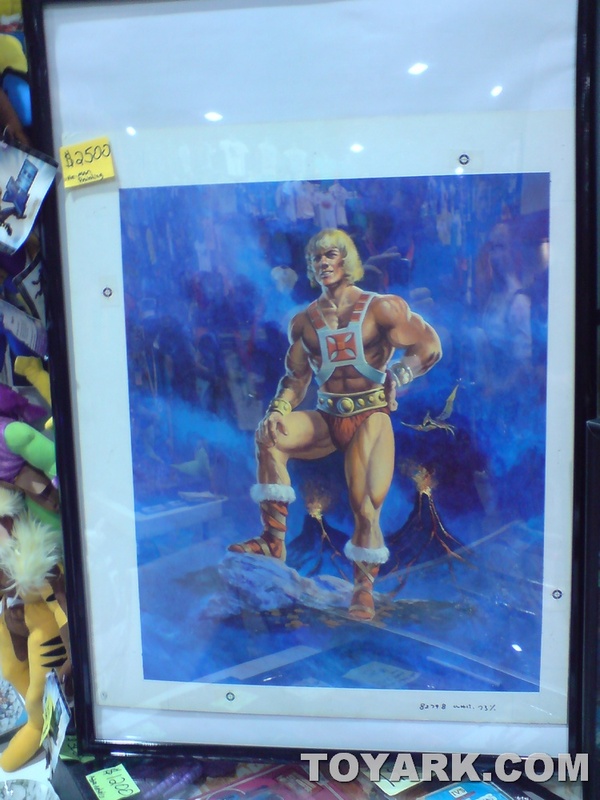 And why is the He-Man one $2500?!?! I would think the full battle scene would be loads more. 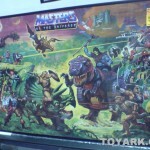 I think the He-Man painting is the original and the full battle scene is just a printed reproduction poster. The artwork is definitely awesome. Without some of the best toy illustrations of all time. I, too, would buy the poster in a heartbeat. 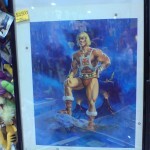 Gotta admit, though, that He-Man painting is a little questionable, if you know what I mean. I've searched the net a lot for high resolution art from the MOTU line. I have found some, but not a lot of high quality. Anyone interested let me know. Did anybody happen to see the MOTU art book that was on sale at Comic Con? That's very interesting. Had I known about it, I would've asked my buddy to pick that up for me too. Did these sell out at the SDCC? These are going for some scrilla on ebay!